Отель Beijing Ever Gloria Hotel находится в городе Beijing. Featuring free WiFi throughout the property, Beijing Ever Gloria Hotel offers accommodation in Beijing, 4 km from Dashilan Street. 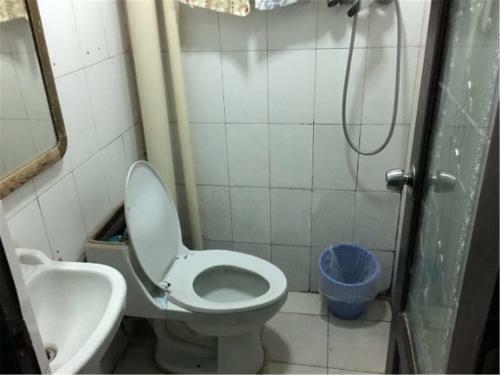 Every room is equipped with a private bathroom. For your comfort, you will find slippers and a hairdryer.